What do we want? SWAG! Get the people what they want. Are you always buying swag for your company, school, race or organization? If you are, we know organizing all the moving parts in a real pain in the *ss. 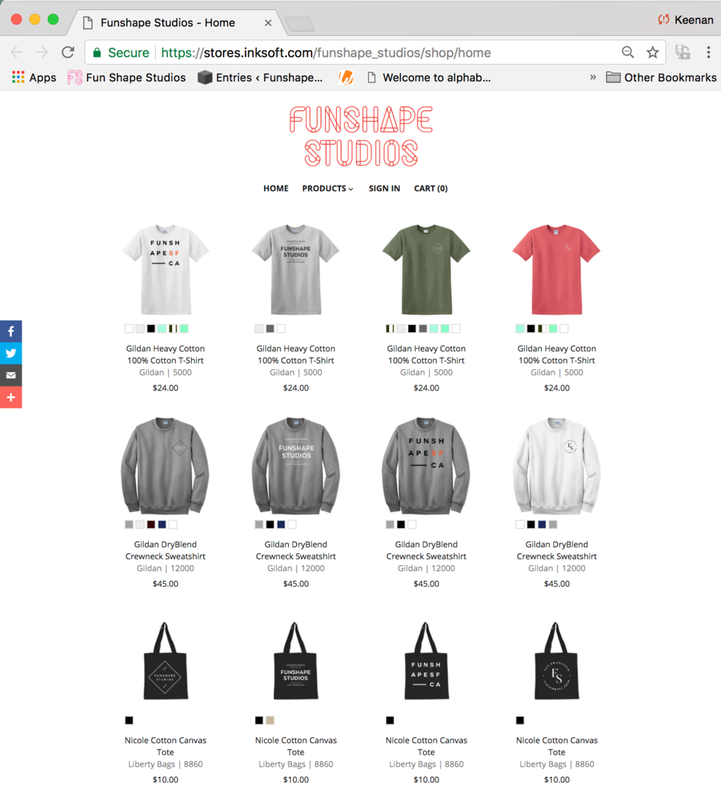 Thats why Funshape Studios came up with the new webstore API. We do all the organization so you can do the selling. Just send out your .url to whomever you'd like and let them do the buying. Everybody wants swag. We're just making it easier. We work together to create the SWAG. We know its difficult, thats why we're here to help you. Whether its tees, hoodies, hats, backpacks or water bottles we've got it. We create your branded webstore for you, establish parameters for printing, production, payments and shipping. We handle all of it. Whether you want it shipped to individuals or shipped to you to distribute, you can decide it all. Your new webstore will handle all the orders, payments, shipping info so you can relax. 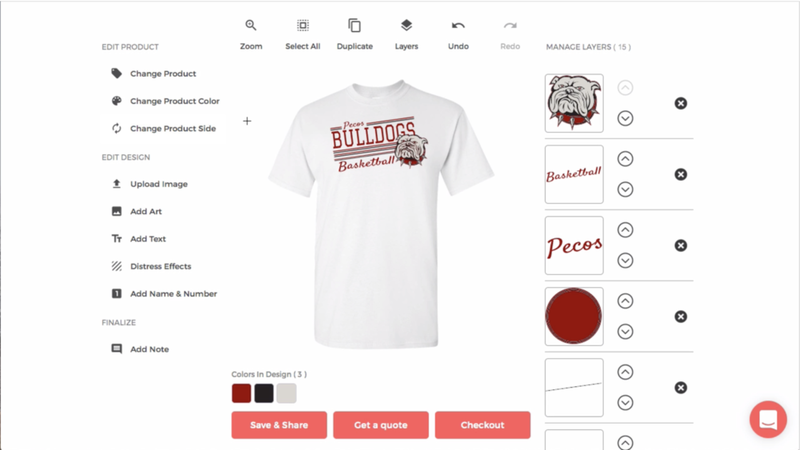 See your teammates, employees, friends or even your customers enjoy wearing the swag you made available to them. Get your brand out there! Let us keep track of your inventory, so you can pull exactly what you need for each event. We can include return labels to send back whatever you have left afterwards.